The new Atomic 2018 Revent Q Ski Goggles are made for a medium/large face and comes with a extra lens. 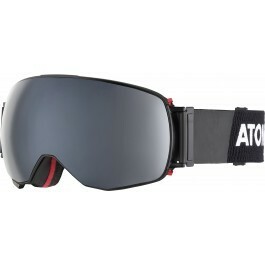 Atomic's premium goggle for all-mountain skiers, with Live-Fit and new Quick Click Lens system for easier lens change. 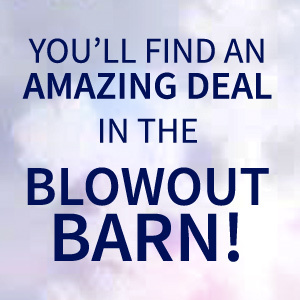 What makes the Revent Q special? The way you change the lens is a mechanical system called Quick Click Lens that works in seconds: when conditions change you click out one lens, click in a new one and you're done. They also feature Live Fit technology for a fit that molds to your face and stay snug all day.